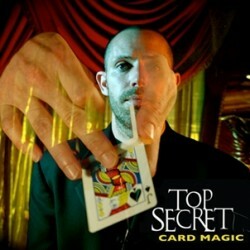 The great secrets of card magic are revealed to you in this step by step instructional DVD. 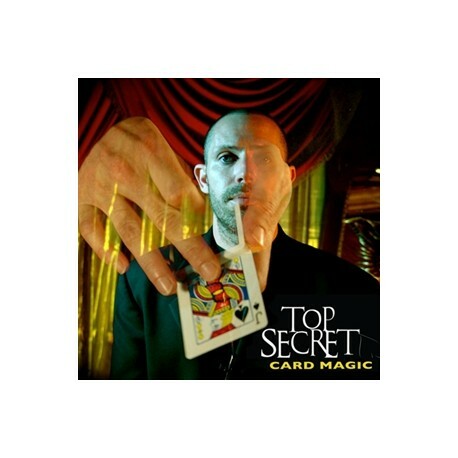 Top Secret Card Magic is that most of the effects are easy to learn and easy to perform. We believe many of the effects on this DVD are original ideas of Magic Makers & Kris Nevling. 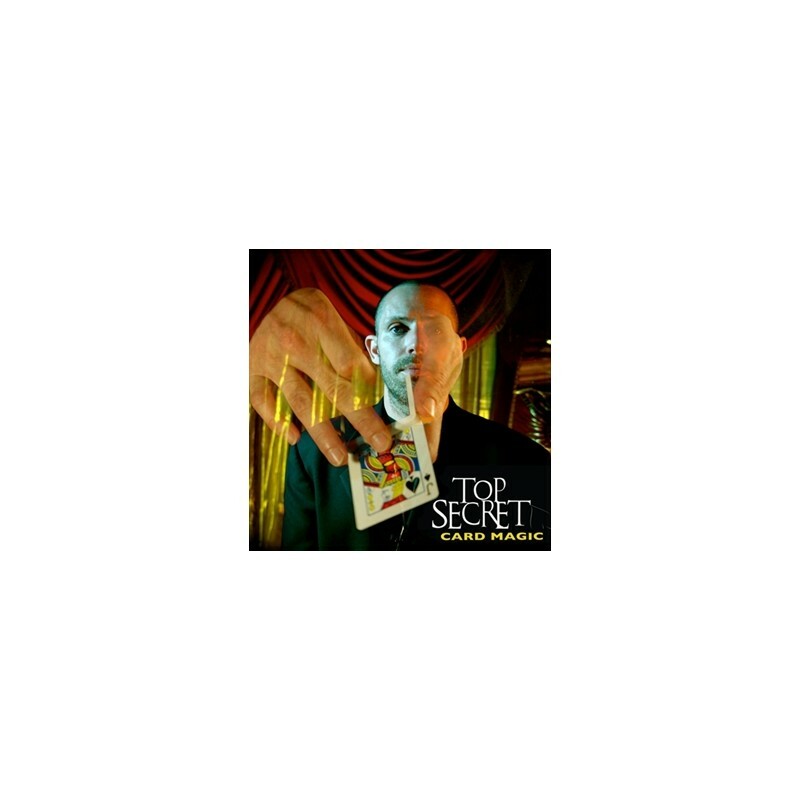 However, several of the effects on TOP SECRET CARD MAGIC were inspired by great ideas in Magic; such as the Elevator Card (which we credit Gerry Griffin for is ideas on levitation). Crediting is can be found on the instructional parts of this DVD.